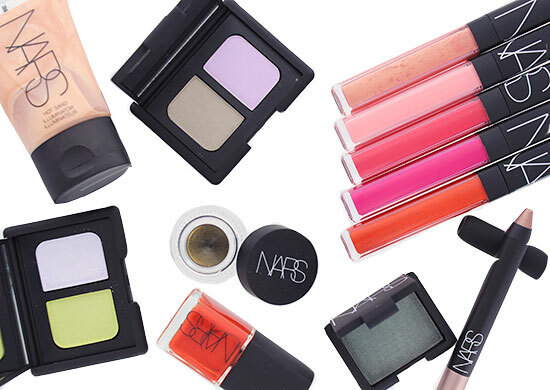 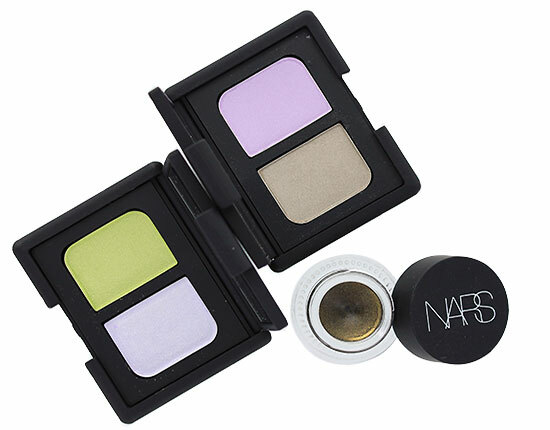 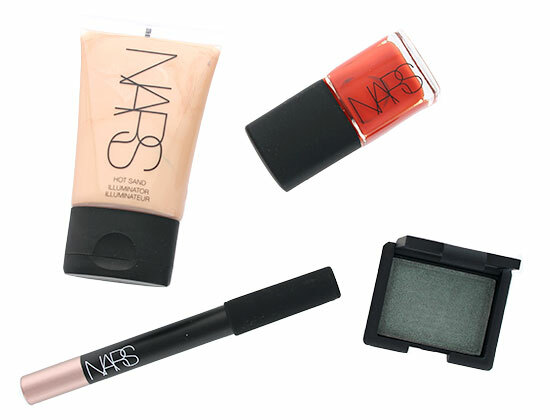 Here’s a sneak peek of the upcoming NARS Summer 2014 Color Collection! 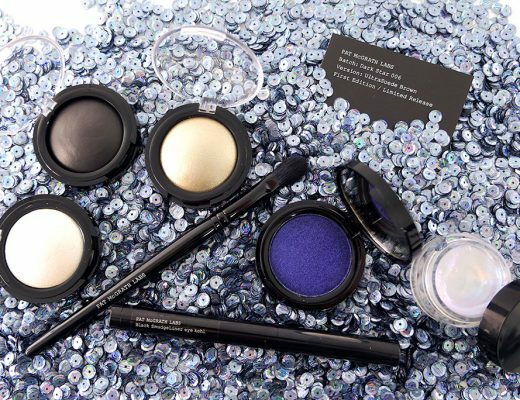 Featuring new shades of greens, purples and taupes for the eyes, a dash of champagne for the cheeks plus pops of pink and orange for the lips and nails, the 12-piece collection looks oh-so-délicieux! 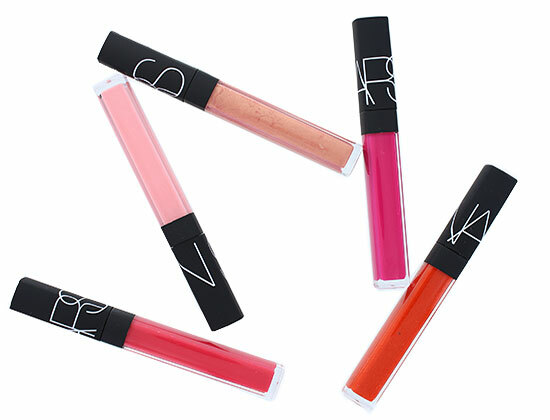 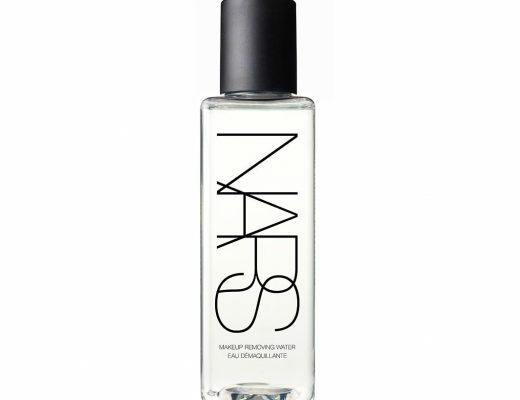 NARS Summer 2014 Color Collection will be available at narscosmetics.com starting April 15th.